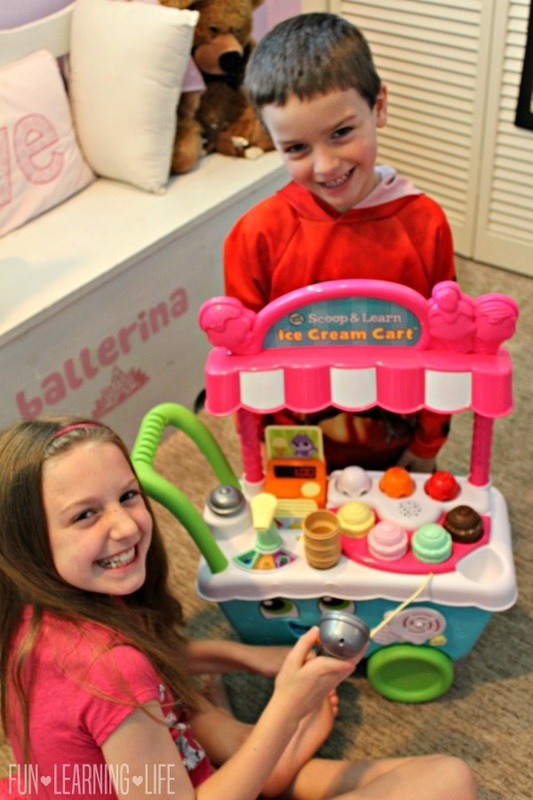 LeapFrog Scoop & Learn Ice Cream Cart Review! 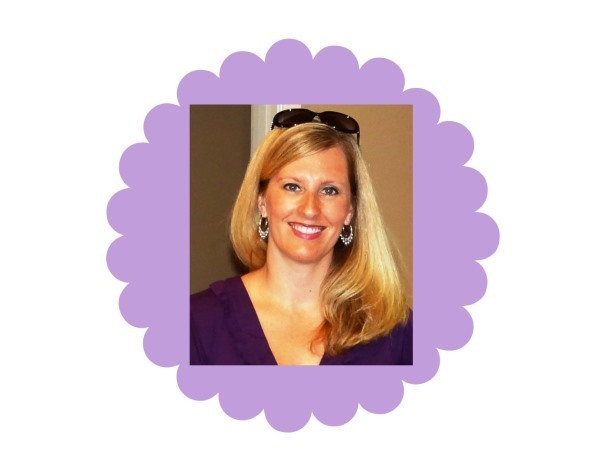 As a member of the LeapFrog Mom Squad Ambassador program, I receive products, promotional items and educational material to use and share as I see it. 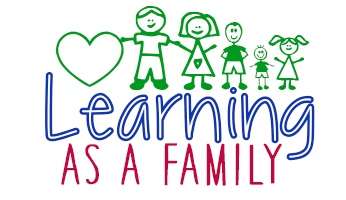 However, any opinions expressed by me about LeapFrog Scoop & Learn Ice Cream Cart are honest and reflect my actual experience. 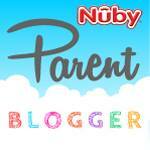 Looking for a toy that will not only bring your kids together, but also educate them while they play? 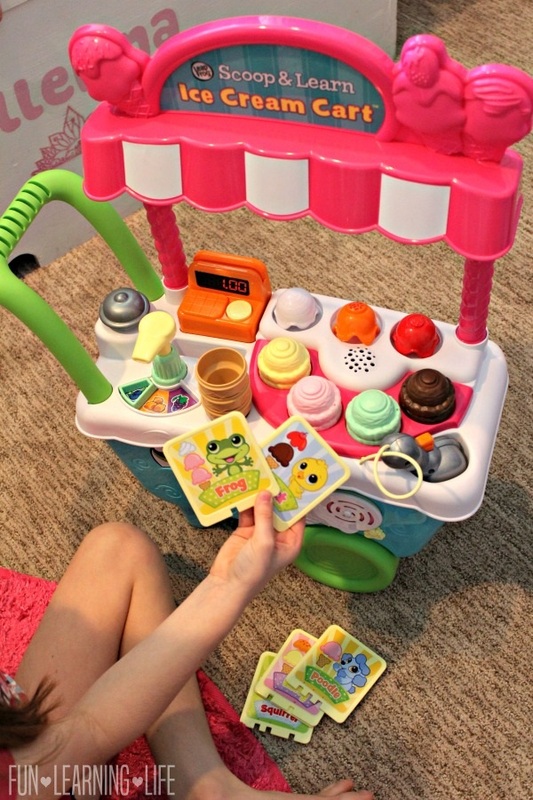 If so, the LeapFrog Scoop & Learn Ice Cream Cart is a excellent product to add to your preschooler’s Christmas List! I must admit that even though this toy is geared more towards the 2 to 5 year old range, all three of my kiddos have been checking out. 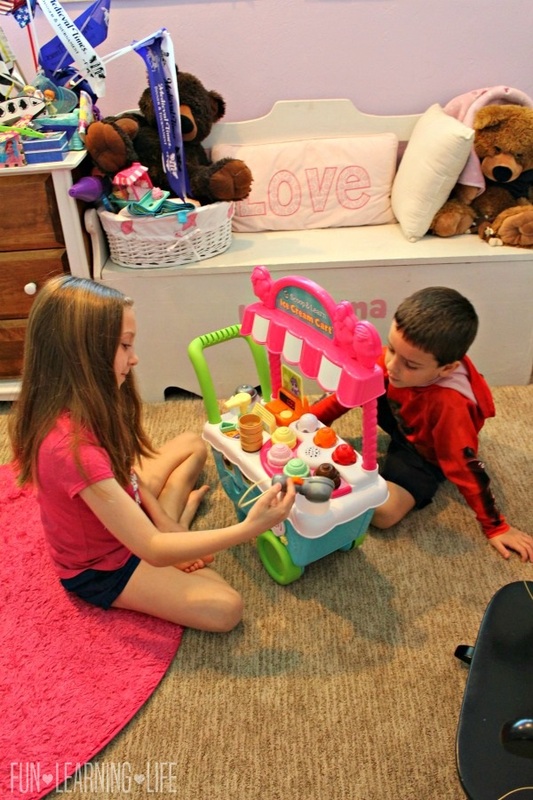 They have always enjoyed playing grocery store and kitchen, so this interactive toy by LeapFrog is a welcomed addition to their playtime. The best part of course, is that they don’t even realize that they are reinforcing skills that are helping my little guy in school. 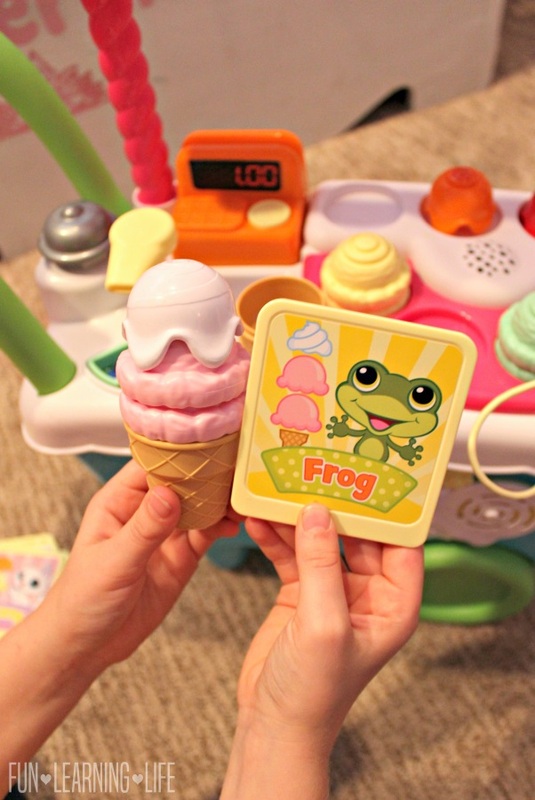 The LeapFrog Scoop & Learn Ice Cream Cart includes six adorable animal order cards used to promote hand eye coordination and the basics of following directions. Plus, it comes with a magic (magnetized) scooper used to serve up ice cream and toppings and reinforces counting through pressing the syrup pump or the coin button. This hands on toy introduces colors through fun sounds and neat combinations, all while encouraging children to pick out the correct order. The ice cream flavors include yellow vanilla, brown chocolate, pink strawberry and green mint as well as the three toppings, orange sprinkles, red cherry sauce, and white whipped cream. 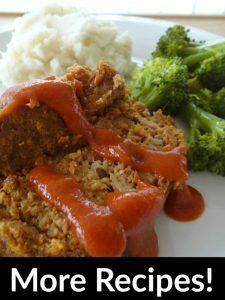 Sounds YUMMY to me! Do you currently own any LeapFrog products? What are your favorite features of this toy? For ages 2 years and up look for the LeapFrog Scoop & Learn Ice Cream Cart in stores and online for the suggested retail price of $39.99! Thanks to LeapFrog, one lucky Fun Learning Life Reader will win a Scoop & Learn Ice Cream Cart, a $39.99 value! * Participants must be 18 years or older to participate and live in the contiguous United States. Odds are based on the number of entries, and by participating, you agree to these terms and the laws set forth by your individual state. Entries will only be accepted through the Rafflecopter Form, and the website is not responsible for disruption of the page or service which could cause problems with entering. The winner will be contacted through email (make sure you check your spam or junk mail) with the Subject line “Winner of LeapFrog Scoop & Learn Ice Cream Cart!”. Shipping information, including email, phone, and address will be collected at that time. The winner has 48 hours to respond, after that an alternate will be chosen, and so on and so forth. This website does not sell personal information. The prize will be fulfilled by FLL. This website does not share information with 3rd parties unless specifically expressed in a specific promotion or giveaway. This giveaway is not associated, nor sponsored by Facebook. 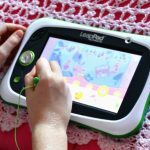 LeapFrog LeapPad Ultimate Is An Ideal First Tablet for Kids! What a cute idea! My little girl would love this. Yes, we have many Leapfrog products and I'm actually giving another Leapfrog toy to my daughter for Christmas. She would love the magnetized ice cream scooper feature of this toy! My son has a leap pad. Thanks for the chance! I have purchased, owned and given as gifts many Leap Frog toys. This is a fun yet educational toy! Super cute idea Leap Frog! No, we haven't purchased any Leap Frog toys. Our 4 year old Samantha would love this. Yes! We've had many Leapfrog toys. I think this toy looks really cute. What a clever way to teach colors. I don't currently own any. My favorite is the ice cream cart theme. My daughter loves to play Ice Cream Truck and the design would be very attractive to her. We currently have one of the Leapfrog pens for reading, A Scout and I am sure a few other toys, we love Leapfrog Products! I have two small kids so yes we have many Leap Frog Toys. I love that this is a toy that will make them use their imaginations! If I won it would be a gift for my 3 yr old little girl. She would love it! 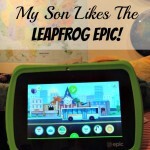 We have a Leapfrog tablet and my son loves it! He loves the educational games it offers and he enjoys taking pictures. Yes I have owned leapfrog toys before , I love how this is hands on learning, the kids are learning and don't even notice. We have the fridge magnet phonics sets and several dvds. I have also bought several leapfrog products as gifts. I like that it comes with the order cards. My son grew up on Leapfrog toys and now I shop for my nieces. I know 2 little girls who would flip if their auntie won this for them. We have owned LeapFrog products before! I love that its educational as well as fun! Yes, we've owned Leapfrog products before when my grandsons were younger. I like that this has sounds and different flavors and toppings! Yes, we do own their products. I like the storage drawers. My daughter has a leapfrog tea set...I love the fact that this toy is very hands on! My granddaughter has a Leap Pad. This is a really great set -- love that it's interactive and makes sounds. I love that the scoop is magnetized! We have several Leap Frog toys as well as a bunch of the learning dvd's. I love the educational aspect to everything they put out. 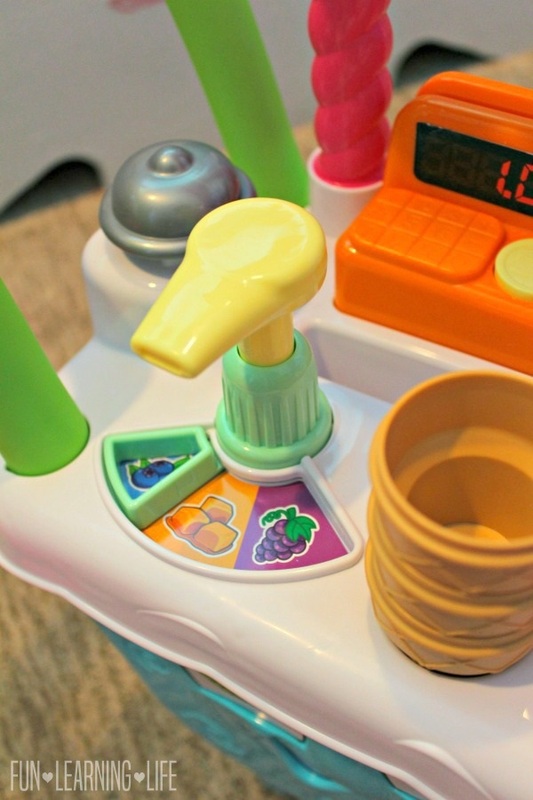 I have to be honest, on this toy, my favorite feature is just the fact of playing ice cream stand. My kids have the leap Frog Tablets. This is so cute! I have an old leap pad that doesn't work. I like that it's pretend play. I don't currently own any. I like the storage drawers. 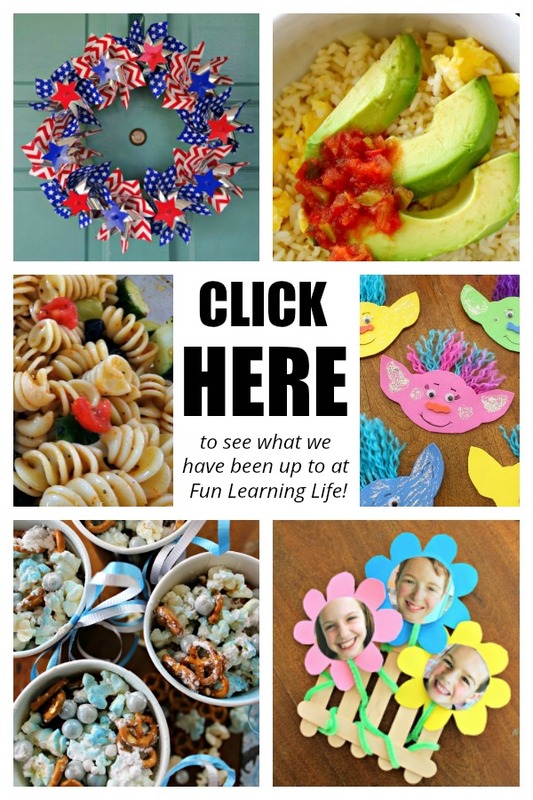 Our family loves food and I think my niece could have fun with this! I really like that it makes kids think while they are having fun. My cousin has some books from them and loves them! My grandkids would love this. They are 3, 5 and 8. They love to pretend that they are working in some store selling whatever and this would certainly fill the bill. Thanks for the chance to win. Currently dont have any leap frog items. My nieces and nephew all have leapfrog products. They're great teaching toys. Really want this toy for my 19 month old daughter! We have tons of Leap Frog toys and love the brand. The ice cream cart looks like something she would love!! I love that it teaches counting while they have fun and can still use their imaginations. No current leapfrog products. I would love this because it is an active play set. My son loved his leap pad and I know my niece would love this. 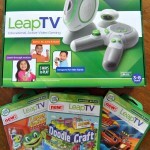 We have a few Leap Frog products and love them! Love that this is teaching kids but still having fun! We love the LeapReader. My daughter would love that the scoop recognizes flavors and colors. She would love to make the orders on the cards for the animals. This looks like a really fun toy! We don't currently own any and my favorite feature is how interactive it is. My son has a a Leap Pad and he loves it! We currently have scout and violet from leapfrog. I love how interactive this toy is, my daughter would love it. I've raised my kids on LeapFrog. My 9 year old still sleeps with his Scout buddy. Now my toddler is all into Leap Frog toys too! 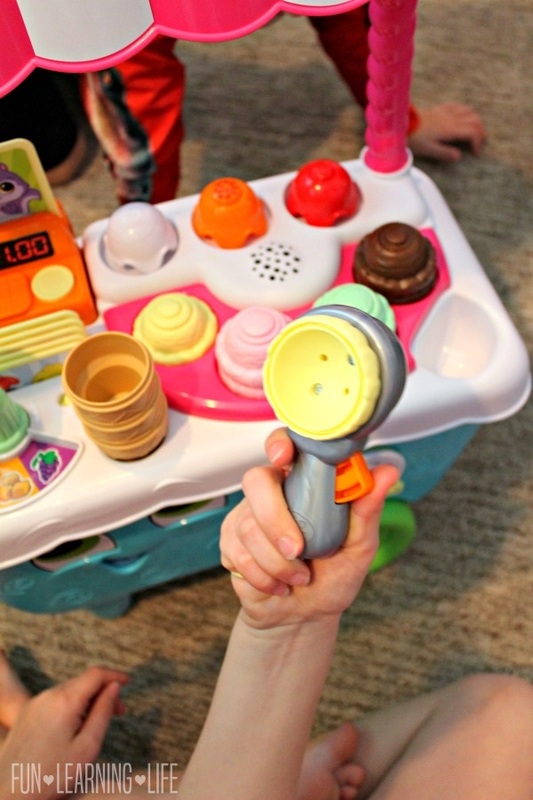 We recently played with the Scoop and Learn Ice Cream Cart when I took the kids to Play Fair here in NYC. My toddler love this toy and it would be so awesome if I could win it for her. Would make such a cool Christmas gift! I like that it counts and the scoop is so great! This would be an asset in our home. Thanks for this chance to win. We have a Leap Pad. I like how kids can pretend to have a business with this toy. We don't currently have any. I like that it helps with counting. I do not think we own any of the leap frog products right now. I don't own any. 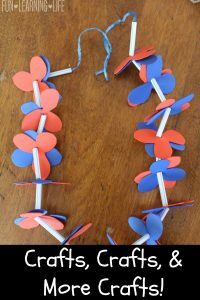 This toy is good for fun and learning at the same time. do not have any of their products. I own a few Leap Frog items! Don't know what the names are. One's a hand held game system, a story reading pen and a little bus that help you learn letter sounds. My kids enjoy them all! I like the fact the toys hold up. My granddaughter has a leap frog learn to read toy that she has played with and it has taken a beating. We buy our granddaughter mostly LeapFrog toys so she can learn and play at the same time. I love that this product promotes hand eye coordination and the basics of following directions. We have several leapfrog toys at our house. I think this one would keep my granddaughter pretty darn busy - which is a wonderful thing! I don't currently have any Leapfrog products. I don't have any Leap Frog toys yet. My granddaughter has a few Leapfrog toys. She would love this. I love the colors of the ice creams. We have leapfrog stuffed animals! I love that this toy has storage and the wheels to push it along! My nephew just loves his Leapfrog. He spends hours with it. Hoping to get one for my niece. We do not own any Leap Frog toys. It seems like fun and educational toys for children. We have lots of Leapfrog items and love them. Yes, we do have LeapFrog items that my girls play with. I like that the ice cream cart has different flavors, sauces, and sprinkles. We own a Leap pad, it helps my son read a lot and my daughter has been starting to use it a lot too! THis would be great for my daughter, she would play with her brother as well! They're super close in age. We do not own any leapfrog products. My daughter would love to play with this and learn. We do not own any leapfrog products. I like the different flavors, sauces, and sprinkles. My older kids had Leap Frog products when they were little. I love that it is a fun learning toy with fun colors. No but i would love to try these. I love the ice cream cart. 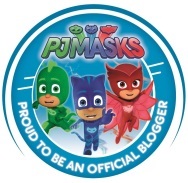 Do not own any yet..
We currently do not have any of their products but I l do love the fact that it is an educational toy and children learn while they are having so much fun. The letter sounds for example. Thanks for the chance to win such an amazing giveaway. We do not have any leapfrog products. What I like about this is so interactive keeping the kids amused. Yes & we love leap frog! I’m glad you said it even is fun for the older kids because ky kids are ages 2 4 5 & 7 so it’s very refreshing to come across a toy that’s fun for everyone. We do have Leapfrog products I just love the cart is so cute the kids would love playing with it. Yes, we have several items and we like how much fun they are! Boooo I missed out on this one!